Anyee Wright. Philadelphia. Musician. There’s a peaceful tone in her voice that makes her music instantly calming, but please don’t interpret calming as boring– it’s far from that. It’s more of a vibe that catches you. Don’t worry. You’ll see what I mean below. 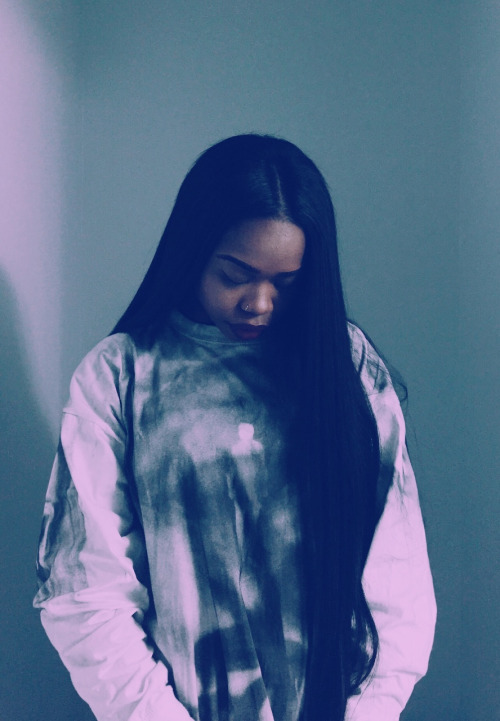 Anyway, I caught up with Anyee to discuss how she got started with music, her Keep Going, Free Spirit EP, upcoming releases, and more. How did you get started with music? When did you know it was something you wanted to take seriously? Describe your creative space. Is there a certain element you prefer to be in? Let’s get into the Keep Going, Free Spirit EP. Anyee released the project at the end of 2014. It comes with 5 tracks, including her “R.W.A.G.L.M.” single, and features production from Ignorvnce. You can stream the project via her SoundCloud here. Why “Keep Going, Free Spirit?” What’s the inspiration behind the name and vibe of project? Check out the first single from the project, “R.W.A.G.L.M.” Visual by Y$kSk (Yinka Soda & K$K Hussle). Take a listen to “Say Yeah” below. So what’s next? Any upcoming releases? Last but not least, I had to ask her the infamous question… What do you want listeners to take away from your music? Anyee! Thanks for your time. Looking forward to your releases..